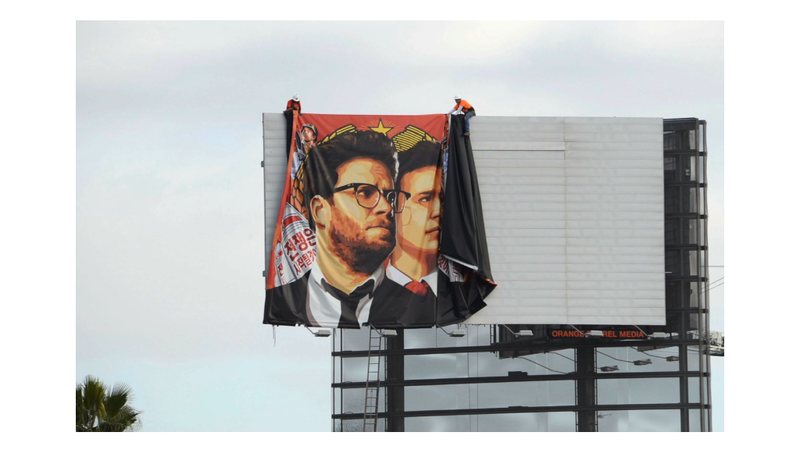 At one point, it looked like Sony was bowing to hackers' wishes that "The Interview" never be shown. But that's not so, says an attorney for Sony Pictures. "Sony only delayed this," attorney David Boies said on Sunday on NBC's "Meet the Press." He was speaking of Sony (SNE)'s decision to cancel the Christmas Day release by pulling the movie from theaters. That followed decisions by the country's largest theater chains to not show the movie, because of an online post threatening a "bitter fate" to anyone who sees the controversial comedy, which depicts an assassination attempt on North Korean Kim Jong-Un. The theater owners were concerned the audience for other films would stay home on Christmas, when Americans turn out to theaters in droves. But Sony is under all sorts of pressure to get the movie out somehow. "Sony has been fighting to get this picture distributed. It will be distributed," Boies said. "How it's going to be distributed, I don't think anybody knows quite yet, but it's going to be distributed." That was very different from the studio's simple message last Wednesday: "Sony Pictures has no further release plans for the film." On Sunday, Sony representatives declined to elaborate on Boies' remarks. But Sony did refute a New York Post report that the company plans to release the film for free on Crackle, the online video site it owns. "No decisions have been made," said a company spokesman. "Sony is still exploring options for distribution." But the company's statement does not rule out Crackle altogether, it just indicates that there is no firm plan in place yet. 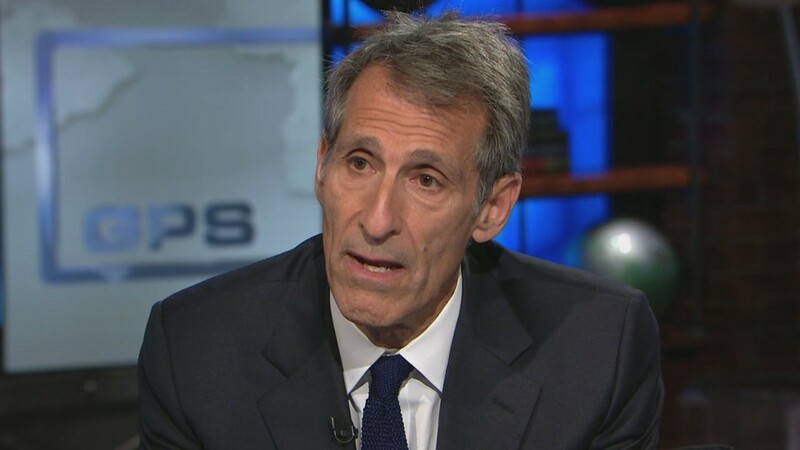 In a CNN interview on Friday, Sony Entertainment CEO Michael Lynton said the studio had not "given in" to pressure from hackers and was still considering ways to distribute the movie. Besides Crackle, possible options include a release in willing theaters, distribution through a cable video-on-demand service or an online streaming release, on a service like Netflix (NFLX), Google (GOOG)'s YouTube or Hulu. Netflix, YouTube and the theater owner association declined to comment over the weekend. The pressure on Sony is piling up. President Obama on Friday said "I think they made a mistake" by pulling the movie. And on Saturday the Republican National Committee urged theater owners to show the film. On CNN's "Reliable Sources" on Sunday, famed defense lawyer Alan Dershowitz said he thought Sony had moved too slowly to stand up for the First Amendment. "What they should have said on Day One is, 'We may have to cancel the theatrical release, but let me tell you, North Korea, more people will see this film because of what you did than anything that would have happened, had you not done this,'" Dershowitz said. Andrew Wallenstein, a co-editor in chief of Variety, said that "Sony wants to strike while the iron is hot" and release the film in some fashion. "There's a lot of controversy generating publicity," he said. "They spent a lot of marketing money. I think they want to make it happen soon." But doing so could expose Sony and its partners to further cyber-attacks. A message last week purporting to be from the hackers said Sony's decision to not release the film was "very wise," and warned the company not to release the film in the future. At the same time, Sony Pictures has other big problems to deal with. The massive hack exposed a trove of business secrets. The company is still trying to recover from the intrusions into its computer systems, and on Saturday some corporate email accounts were still crippled.